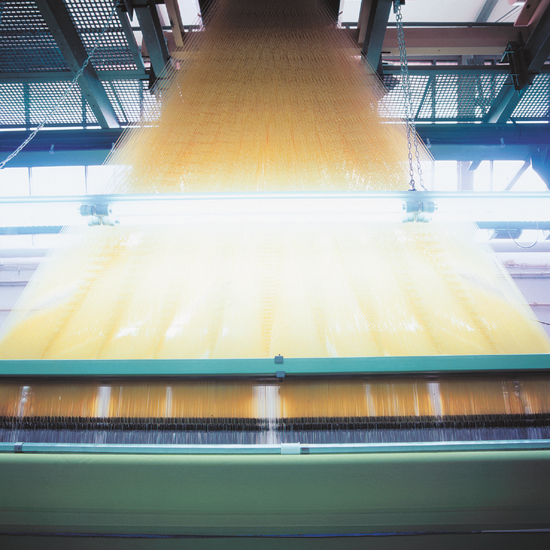 We are one of the most modern, fully-integrated textile companies in Germany with our own, high-tech weaving mill in Oberkirch. Thanks to our new GIR-O-MATIC warping machine we can efficiently produce high-quality sample and production warps in lenghts of up to 1,000 meters. Our employees invest their creative minds and technical expertise into translating our understanding of textiles into diserning collections. Made in Germany – Which means that we have a say in where and how our fabrics are produced and sold. 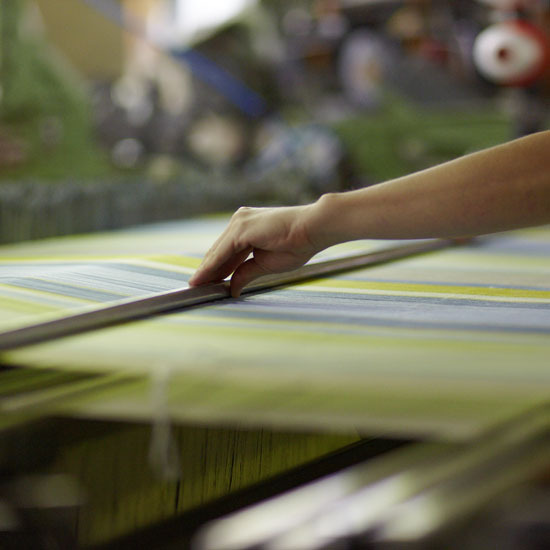 Our family business continues the tradition of weaving with holistic textile concepts. 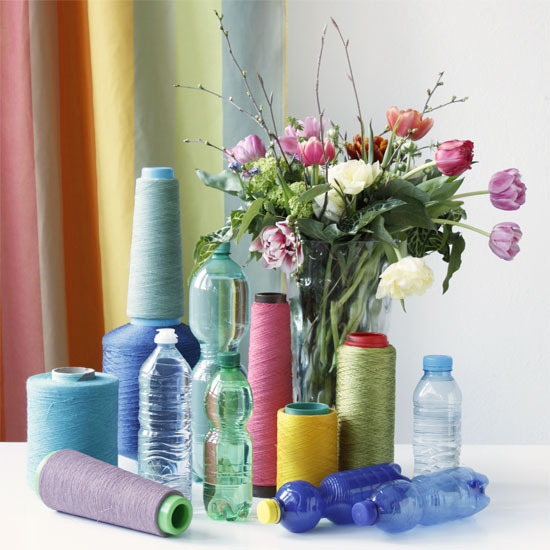 A new yarn made of recycled plastic in textile production at APELT! As a German manufacturer of textile products for interior design, the responsible use of resources is a central concern for us. The formulation of our policy “When manufacturing our products, we attach great importance to the highest environmental and quality standards,” should be valid and be implemented constantly. techniques and developments into the different stages of production. That’s why we chose NEWLIFE™. 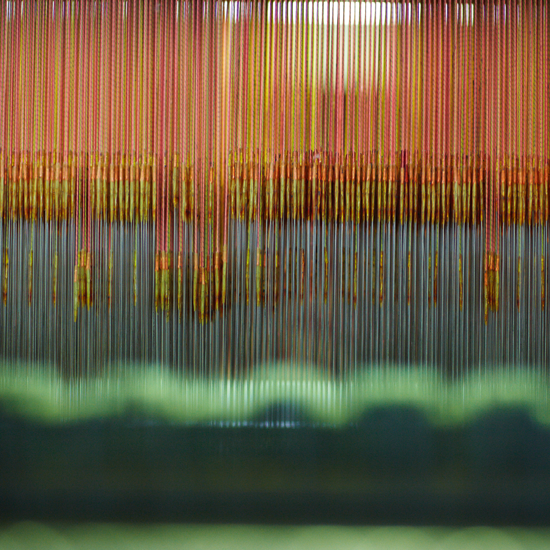 Since August 2018, 80% of the warp threads of our jacquard woven fabrics are made of NEWLIFE yarn. NEWLIFE™ as a registered trademark is a polyester filament yarn and is made from 100% recycled PET bottles. 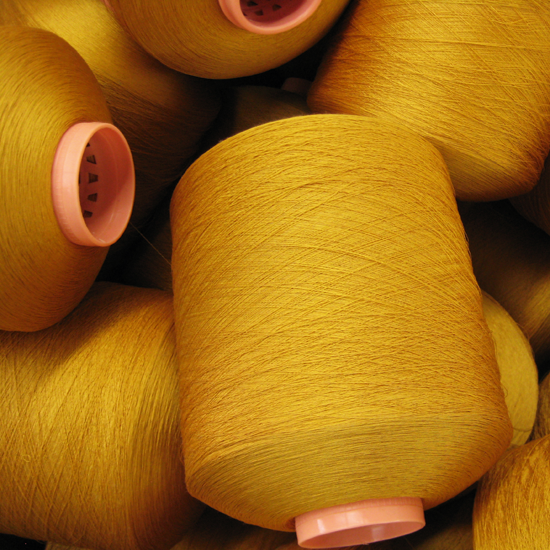 Unlike other recycled fibres, this as good as new fibre is not made by a chemical but by a mechanical process. This saves water and reduces the use of chemicals.